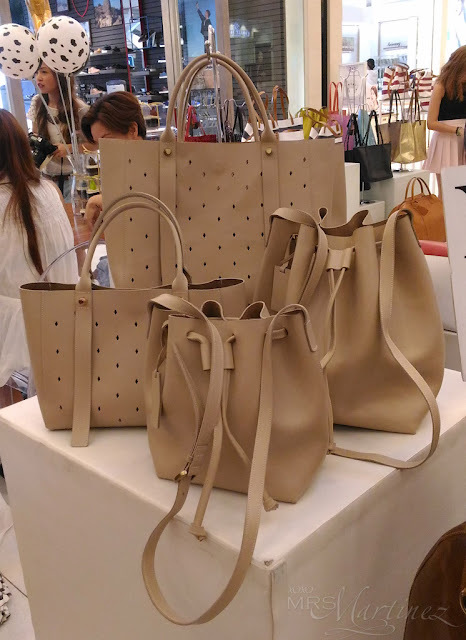 These neutral tone bags greeted me as I entered the venue at the Ground Floor near Mary Grace Cafe. 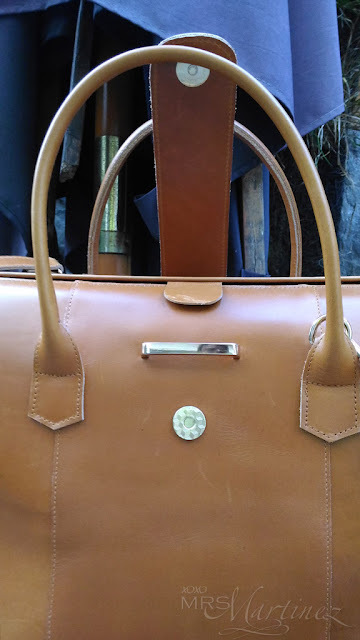 I was early for the auction so I had enough time to look around and take photos of the bags that caught my fancy. I am so glad that NiQua came out with an updated Manico. With its new perforated design, it looks more stylish and at the same time, functional. 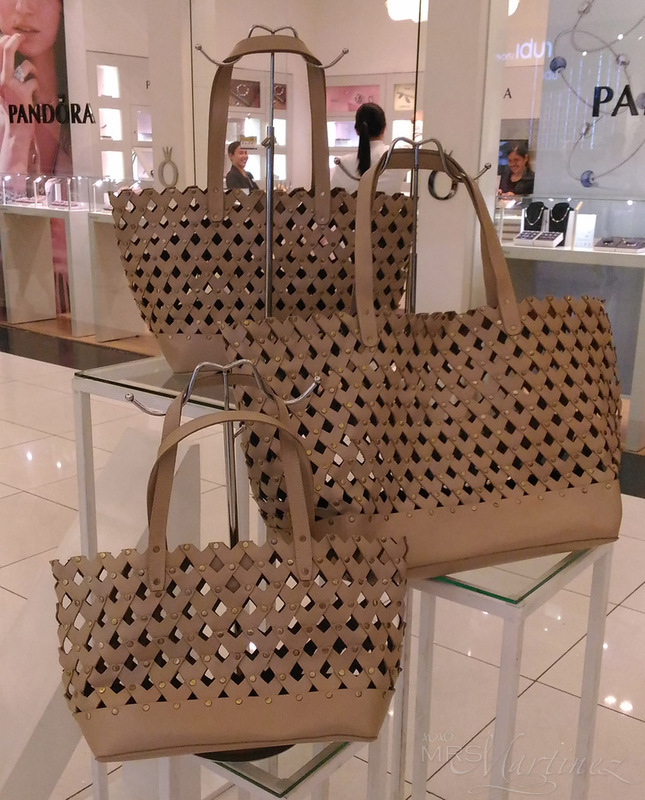 Perforated Manico comes in 3 sizes: Small Php 2,995, Medium 3,295 and Large Php 3,595. The classic bucket bag is making a comeback. 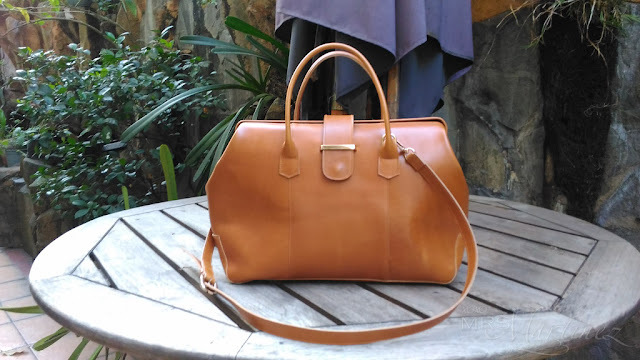 Niqua makes these handmade leather bags at a very affordable price so make sure to grab yours today! 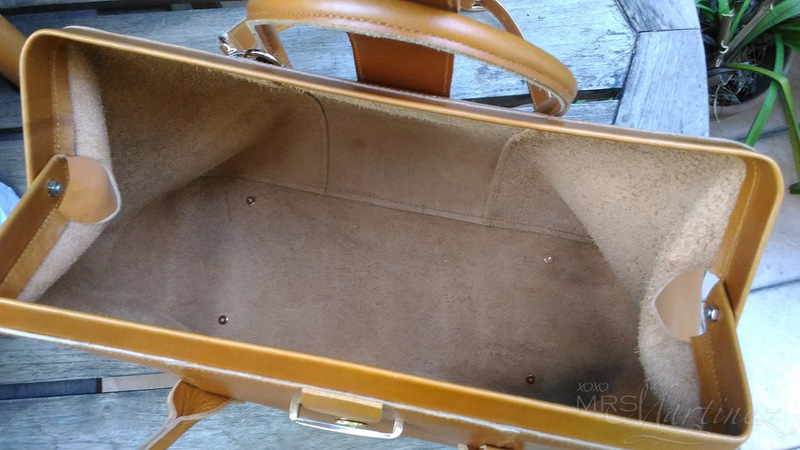 Unlike most structure bag, this classic medium size Bolza Tote with hidden magnet enclosure is surprisingly, very lightweight. 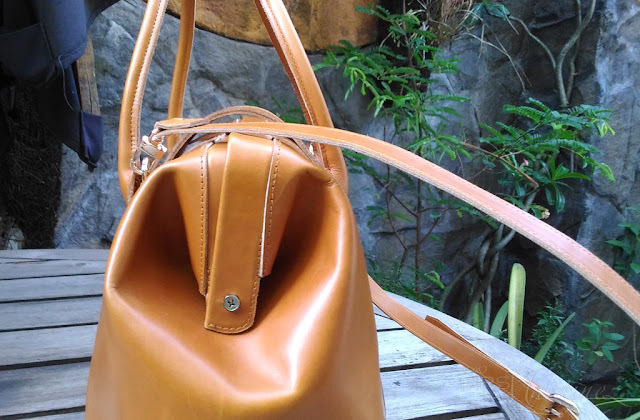 NiQua not only caters to women, the local leather company made this minimalist satchel look with brass bar that serves as the enclosure for men. 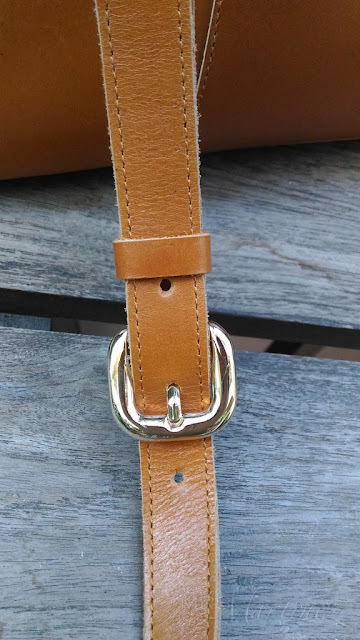 It is structured so the man in your life won't worry about clutching it. NiQua has just made Scarte even better with Basare. 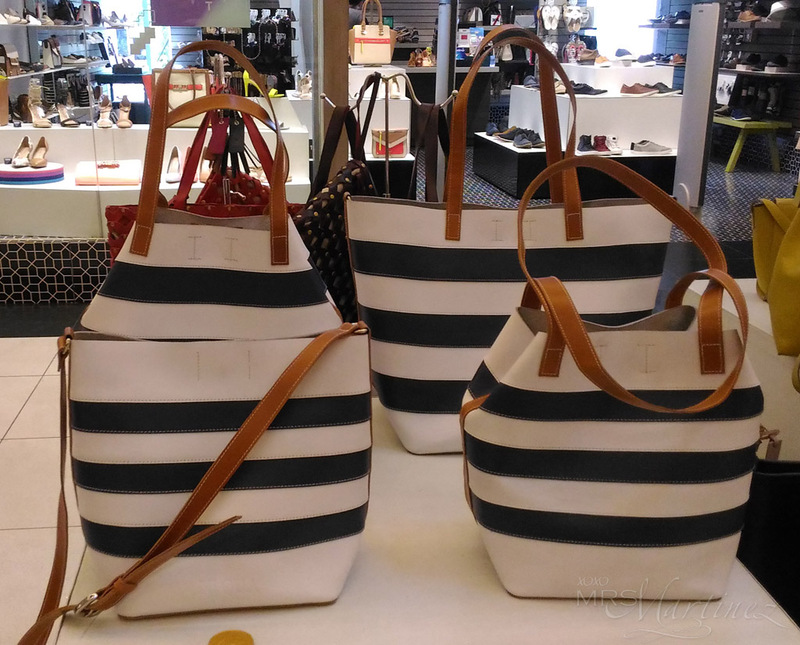 The updated look now has a solid base that made the bag sturdier and more appealing. We were given play money for the auction, the starting bid is 30% of the SRP. Guests were all very eager to start the auction. We were all literally drooling over the new collections that are up for bid! Find out what I got as you scroll down towards the end of this entry. 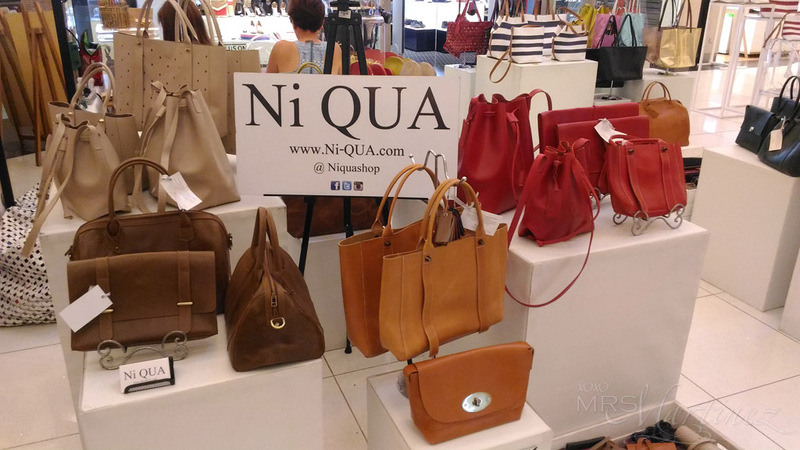 In the meantime, I am inviting you to join NiQua's Auction Party in celebration of its 2nd Birthday at Century City Mall today, April 2, 2016 at 3:00PM. 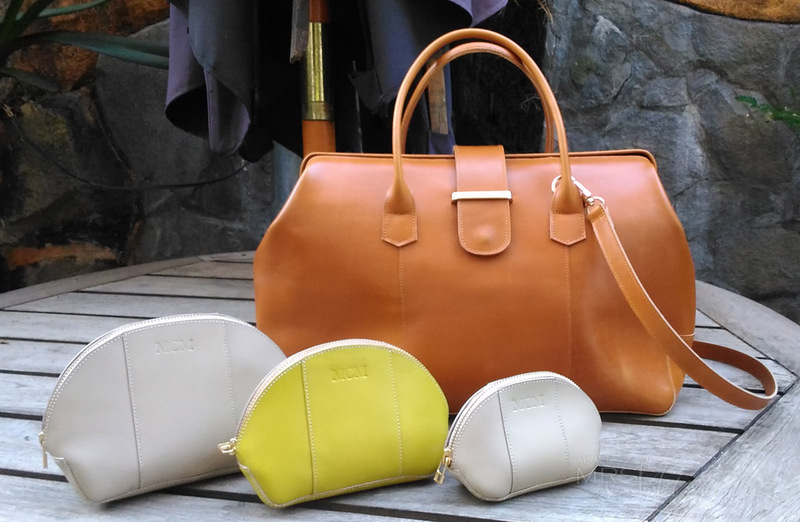 The following collections will be up for bid: Telaio, Strisce, Borcetta Tote and Shoulder Top and Treccia. Among the new collections up for bid, I was eying for NiQua Telaio in Medium. 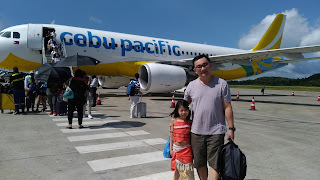 It's a weekender bag that I can take along with me wherever I go. This is a perfect overnight bag for me because it can also fit in my laptop among other things. 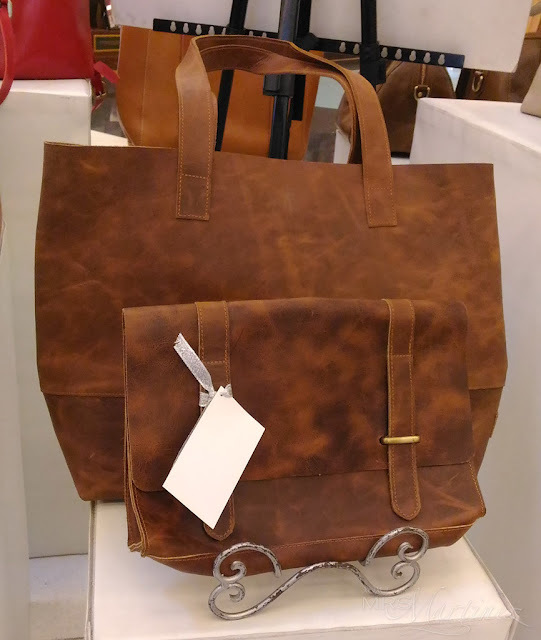 It features an adjustable shoulder strap so you can lug it around your shoulder or crossover your body for ease and comfort. This detachable strap measures from 40" to 43" in length. It also has a wide, roomy interior. There's no cloth lining so don't expect any inner pockets. Although I secretly wish for it to have at least one or two zippered pockets to conceal my butingtings. 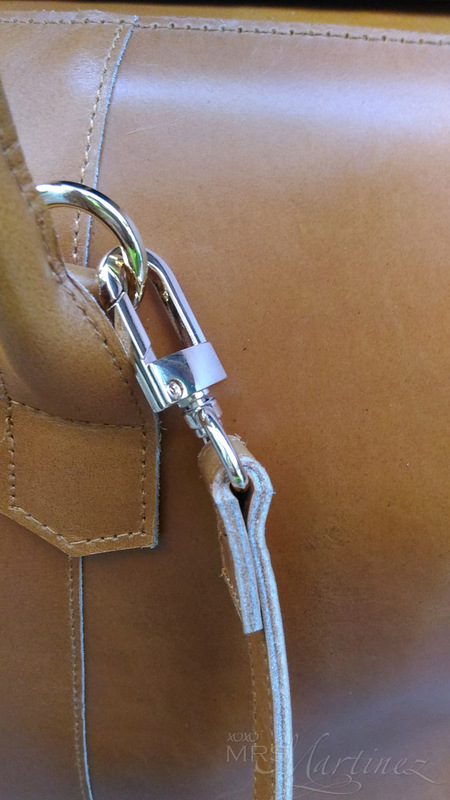 For ease in opening and closing of the bag, it features a magnetic enclosure and a strap to secure it. It comes with gold hardware like screws, buckles and clips to complement the neutral tone of the bag. 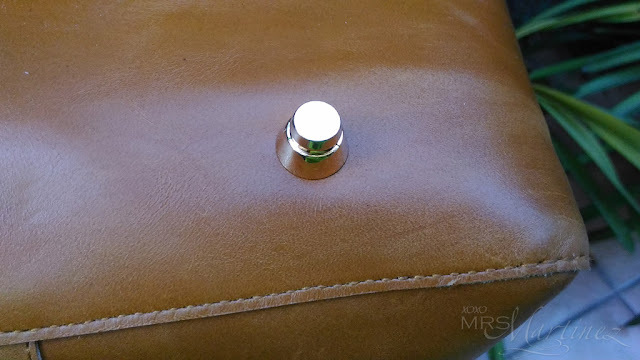 Best of all, it has bag feet! I love it! The starting bid was Php 1,900. 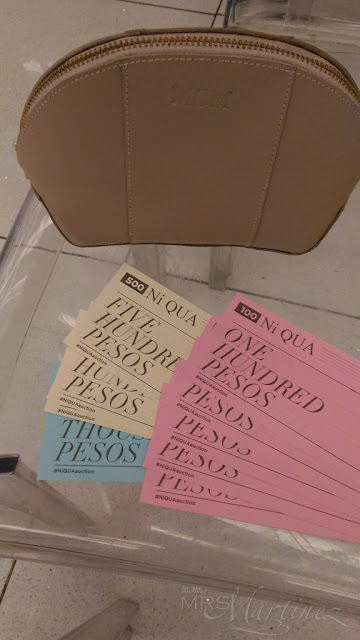 I got this NiQua Telaio Medium in Tan for only Php 2,200. That's 65% off the original price of Php 6,495. 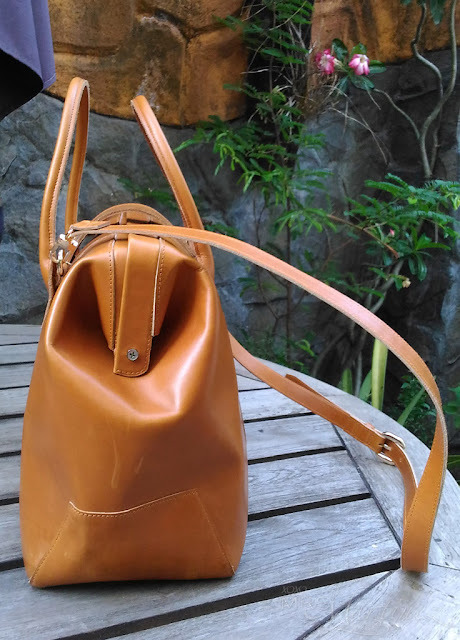 I am so glad that I bid for this bag, it's so sulit! 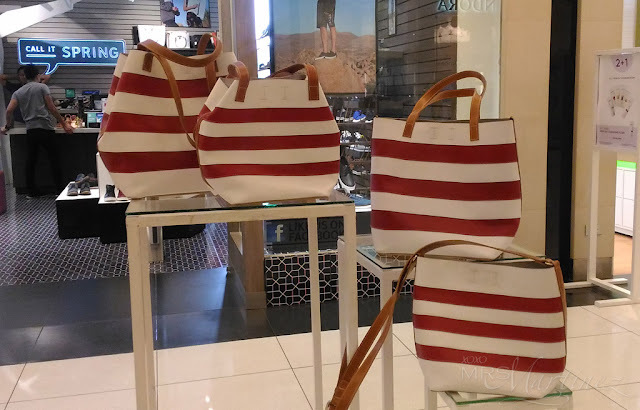 It also come in two more sizes- Small Php 4,995 and Large Php 7,995. By the way, first 10 to register at the NiQua Auction today gets these 3 pouches for FREE! 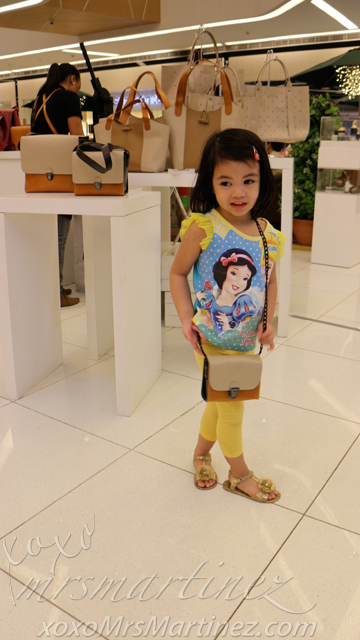 Even my darling little princess looks cute toting a NiQua Macchina Medium Tan in Three-Tone Php 2,995. NiQua is available online at www.Ni-Qua.com. You can email them at customer.service@ni-qua.com or call 0915 246 3000 for inquiries. Follow them on Facebook, Twitter and Instagram (@NiQuaShop).